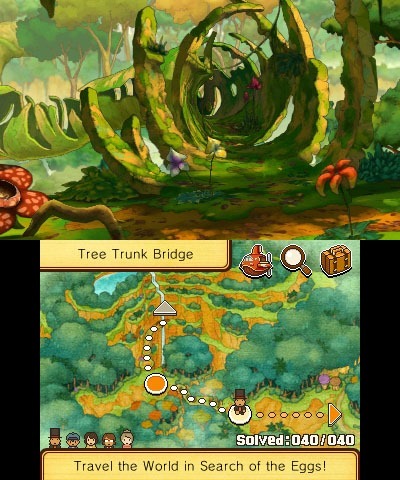 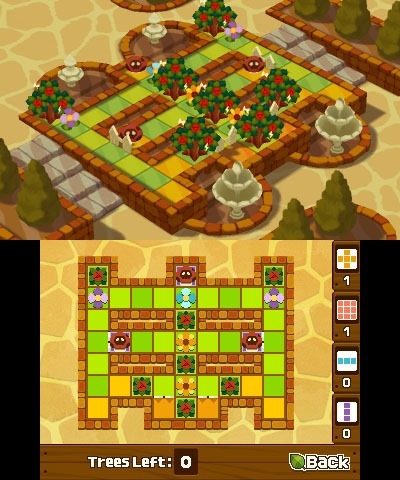 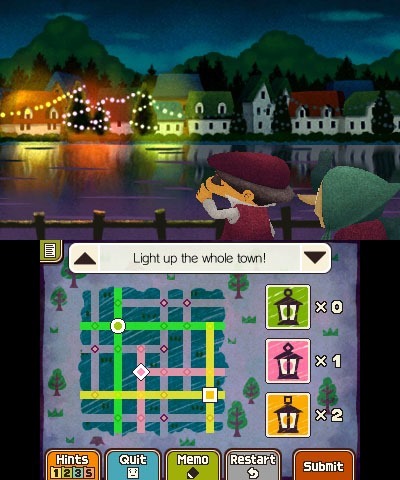 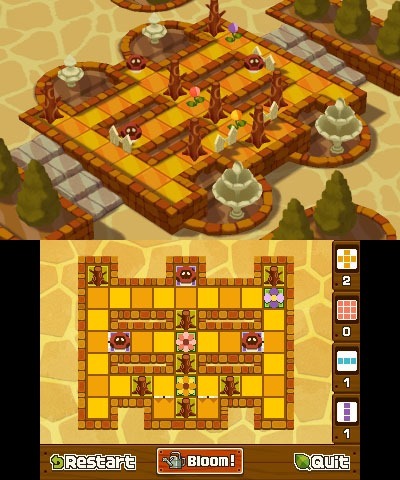 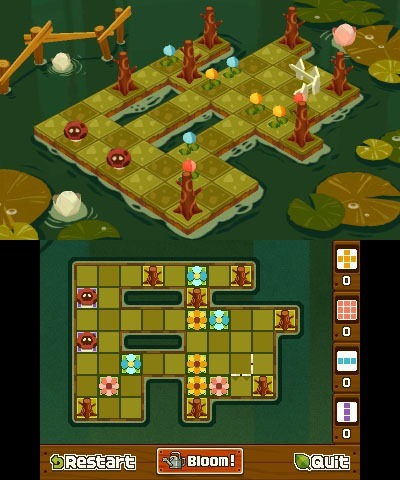 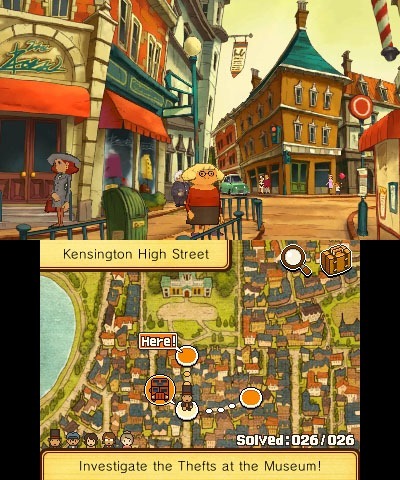 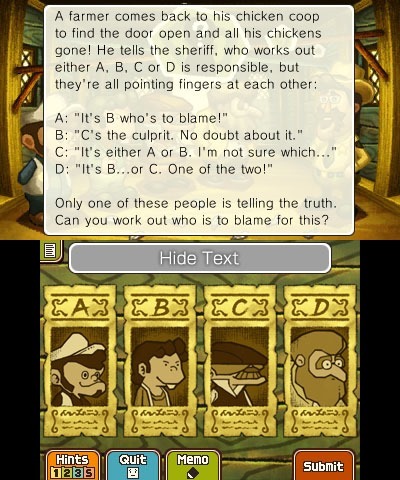 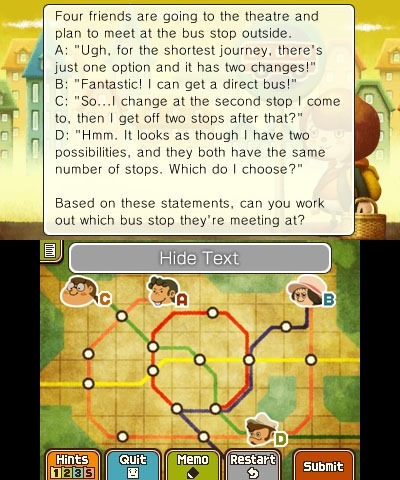 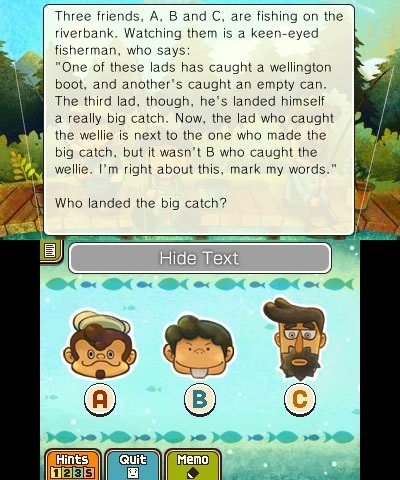 Professor Layton and the Azran Legacy is looking absolutely lovely in these new screens; the popular puzzle series has weathered the transition to 3DS quite well, and looks jam-packed with variety. 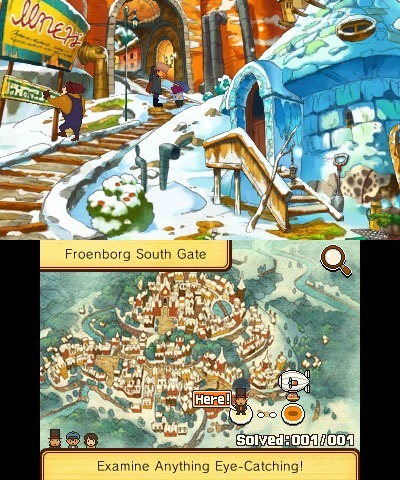 The new adventure has Luke and the Professor travelling the world in an airship, seeking to solve the mystery of a girl frozen in ice. 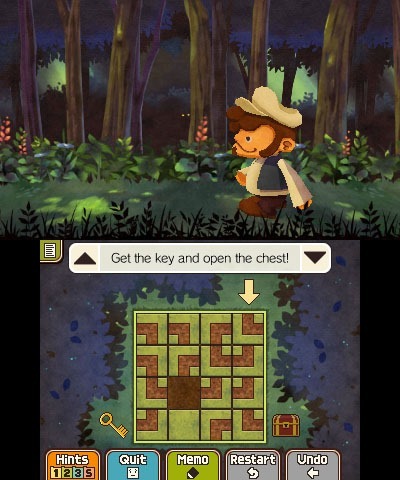 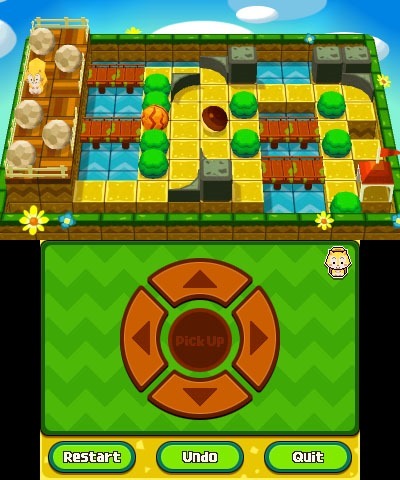 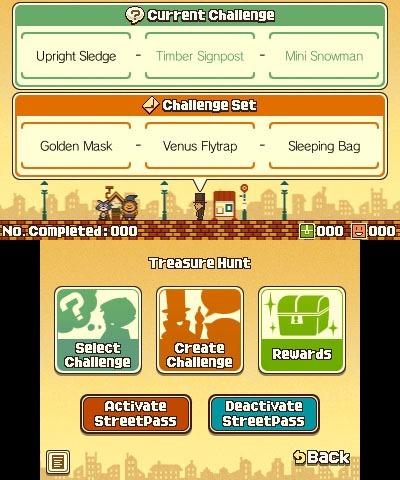 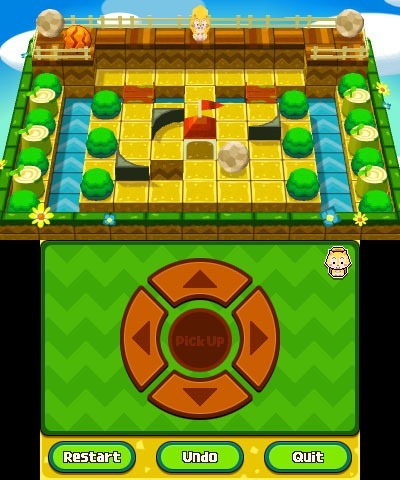 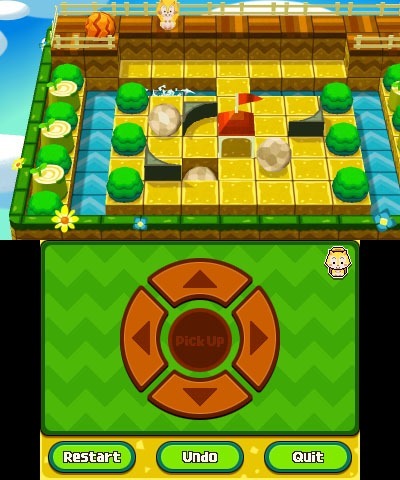 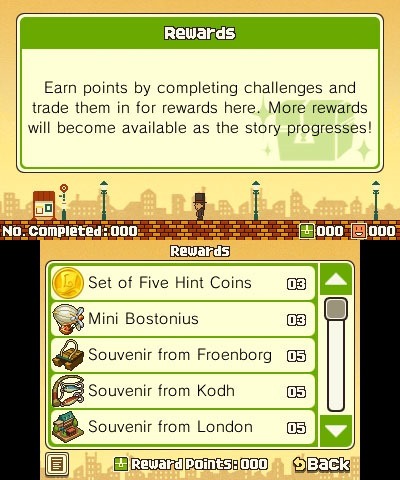 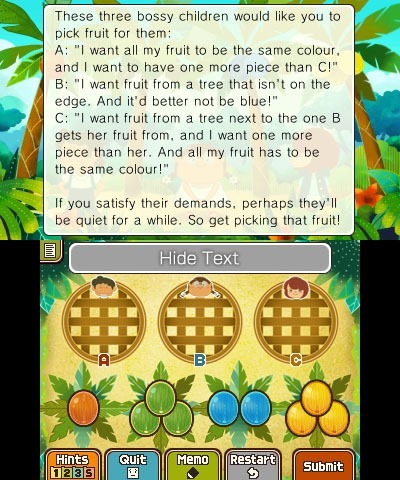 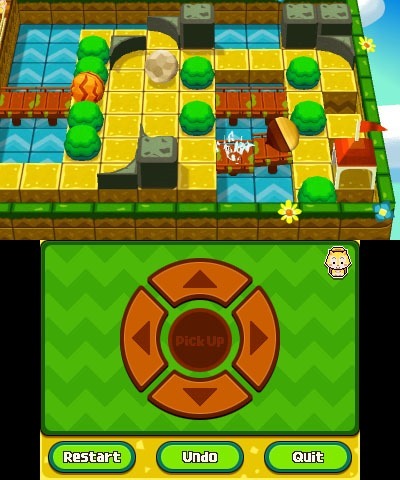 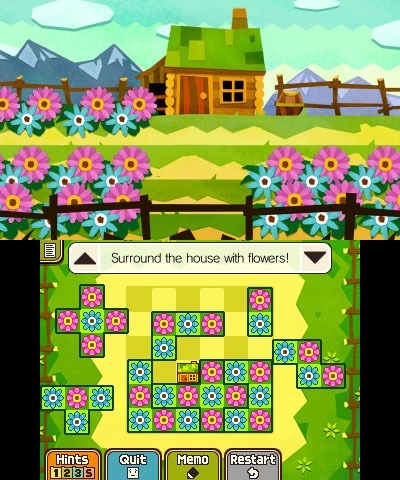 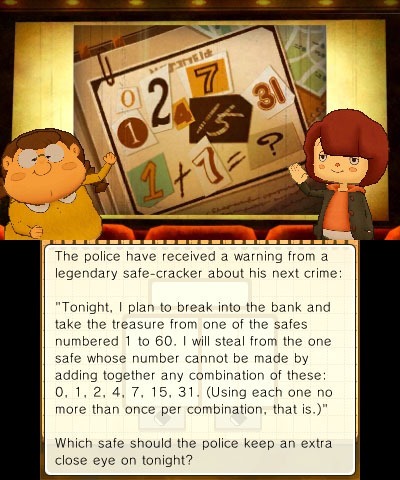 As well as the 500 puzzles included on the cart, one extra puzzle will be released every day for a year. 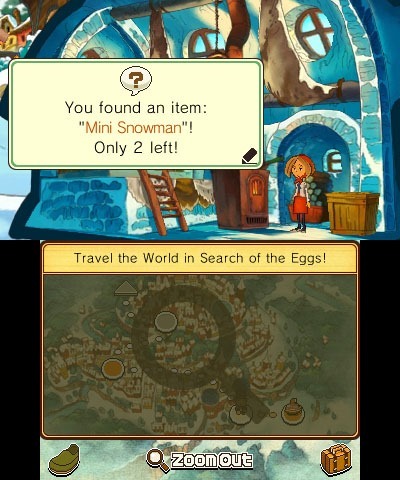 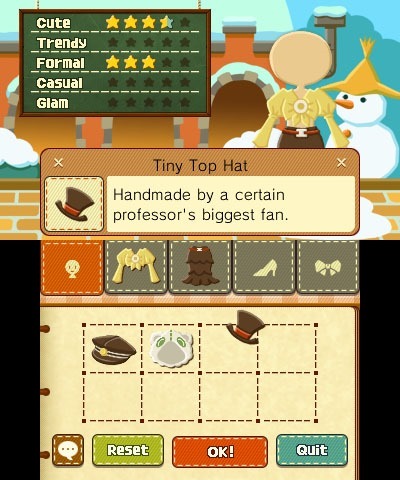 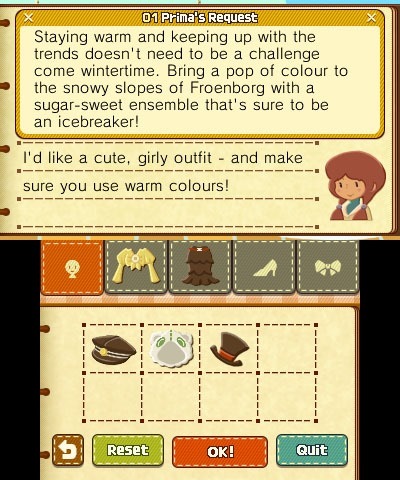 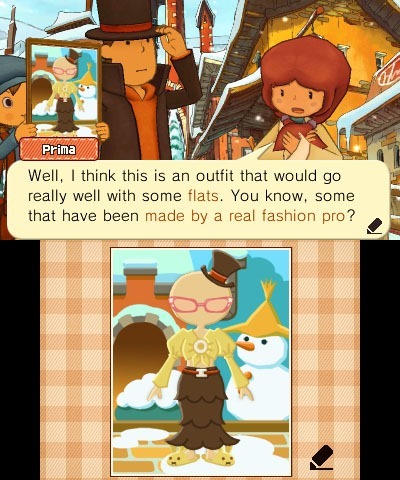 Professor Layton and the Azran Legacy is coming to Europe and North America on November 8.